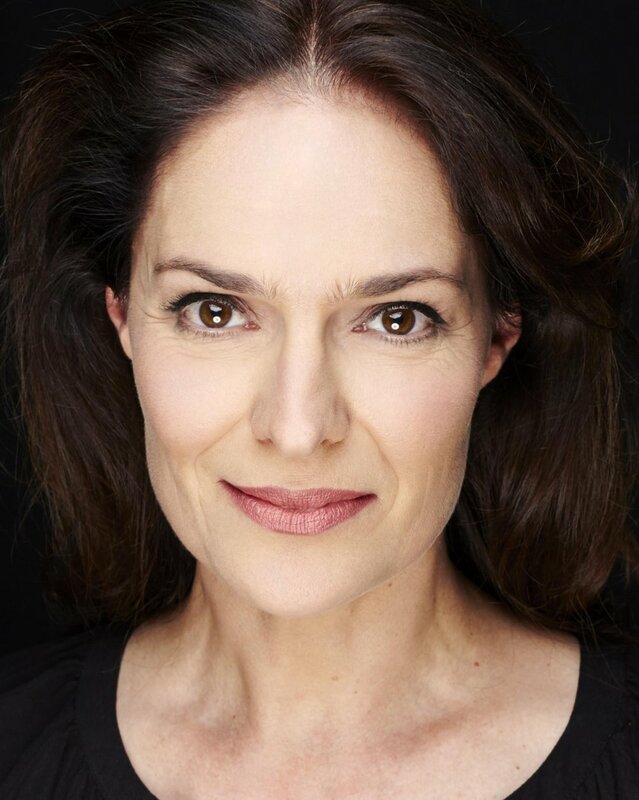 Introducing CAROLYN BOCK reprising the title role of Medea. Betrayed by her husband, Jason, she seeks revenge! But just how far will she go? ANDREW BLACKMAN leaves the directors chair behind to join the cast as Jason. He’s a cunning rhetorician, but will this be enough to stop Medea? 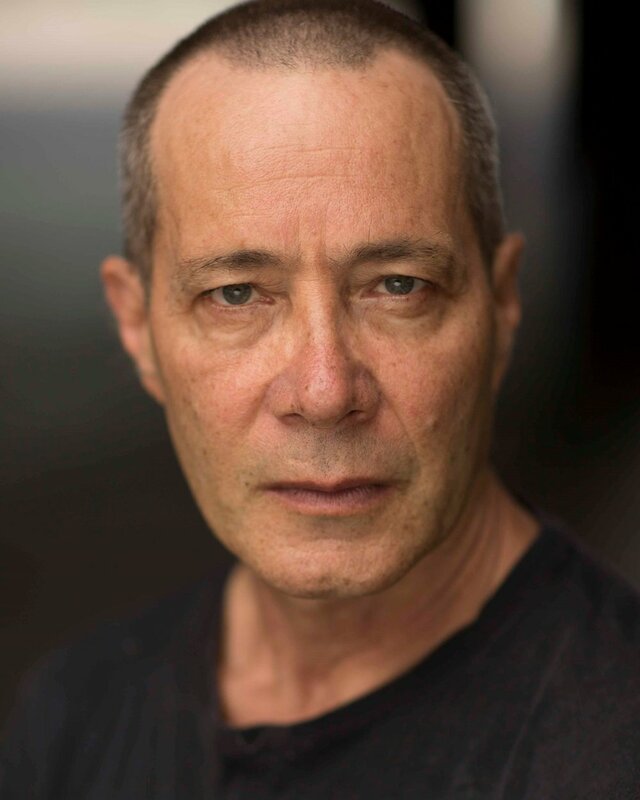 Eugene Gilfedder is back to play two kings; Creon and Aegeus. One banishes Medea from Corinth, the other promises her sanctuary. How will this end? Last but by no means least, Alexandra Aldrich is leading the Chorus. A woman of Corinth, she is compassionate towards Medea’s plight but will she question her plan for revenge?